Let’s be clear: participation in social media is not compulsory. In these times of endless, meaningless chatter, it might seem otherwise. This isn’t news, I admit. But I think it’s worth reading, and I’m trying to make a point. Bear with me. 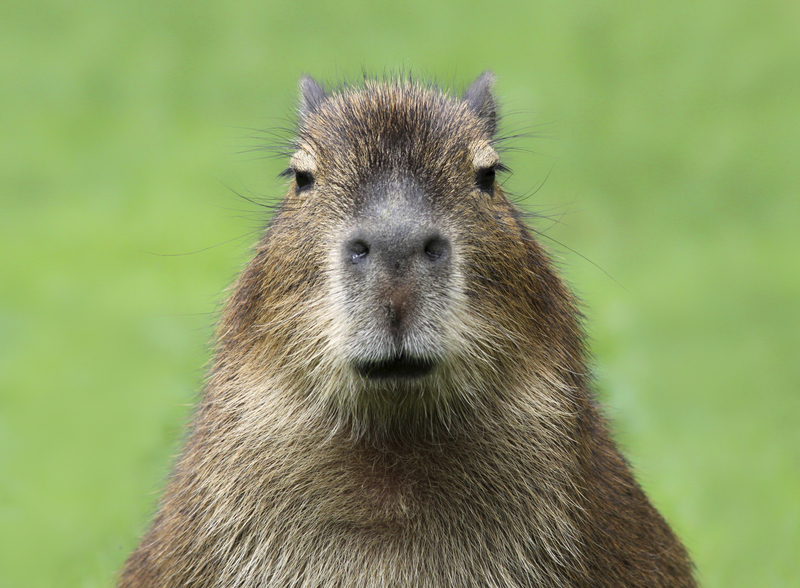 As soon as I heard a capybara was coming to the newsroom, I decided to leave. 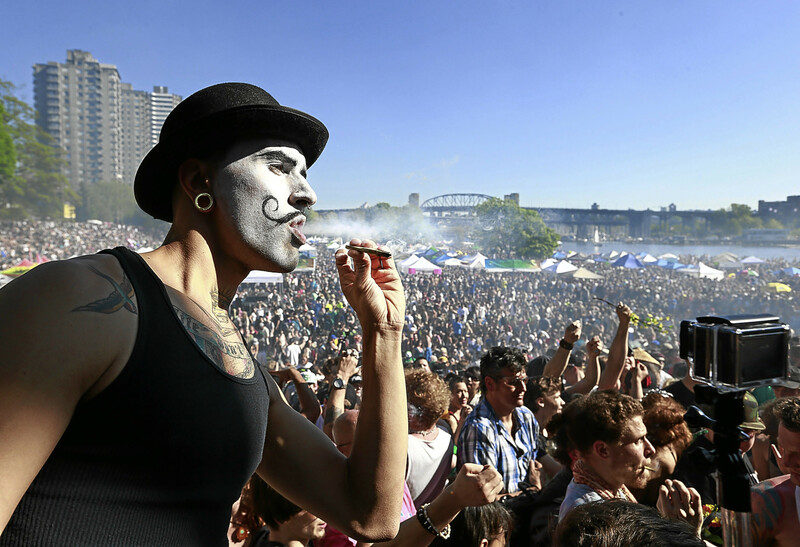 It’s time to legalise marijuana, then ban it again. Here’s why.